Former U.S. 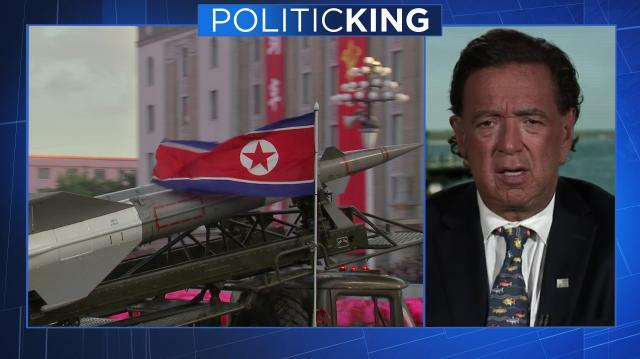 Ambassador to the U.N. Bill Richardson says China and South Korea's new president offer the best chance at stalling Kim Jong Un's nuclear advances. Larry finds out why.